The Colorado man convicted of killing his pregnant wife and two young daughters was called a "heartless monster" by his father-in-law at Monday's sentencing hearing. 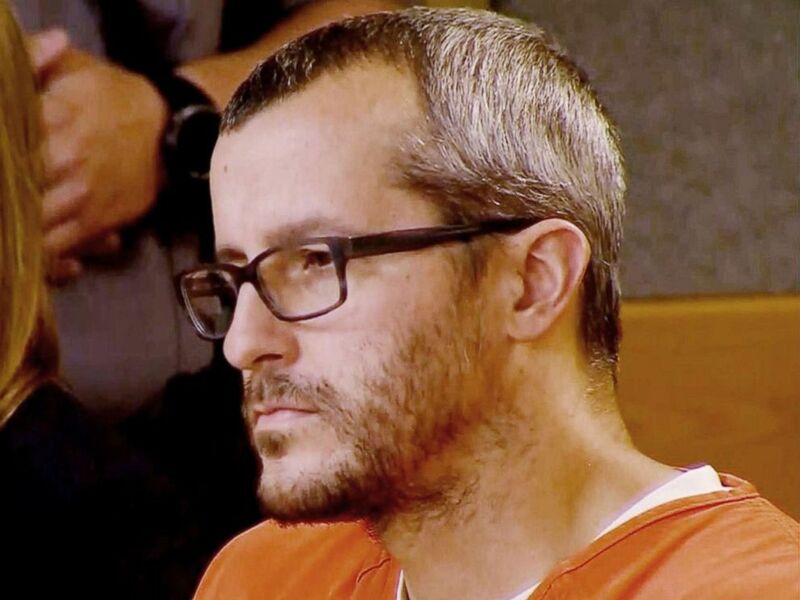 Chris Watts, 33, was sentenced to life without parole for the murders of his pregnant wife, Shanann Watts, 34, and their daughters Celeste, 3 and Bella, 4. Shanann's father, Frank Rzucek, said Chris Watts "carried them out like trash." "I trusted you to take care of them, not kill them. And they also trusted you," said Rzucek, who was overcome with emotion. "You disgust me." Chris Watts appears in court in Colorado for his sentencing on Nov. 19, 2018. Both daughters died from smothering, prosecutors said. "Imagine the horror in Bella's mind as her father took her last breaths away," Weld County District Attorney Michael Rourke said at Monday's sentencing, adding that "Bella fought back for her life." 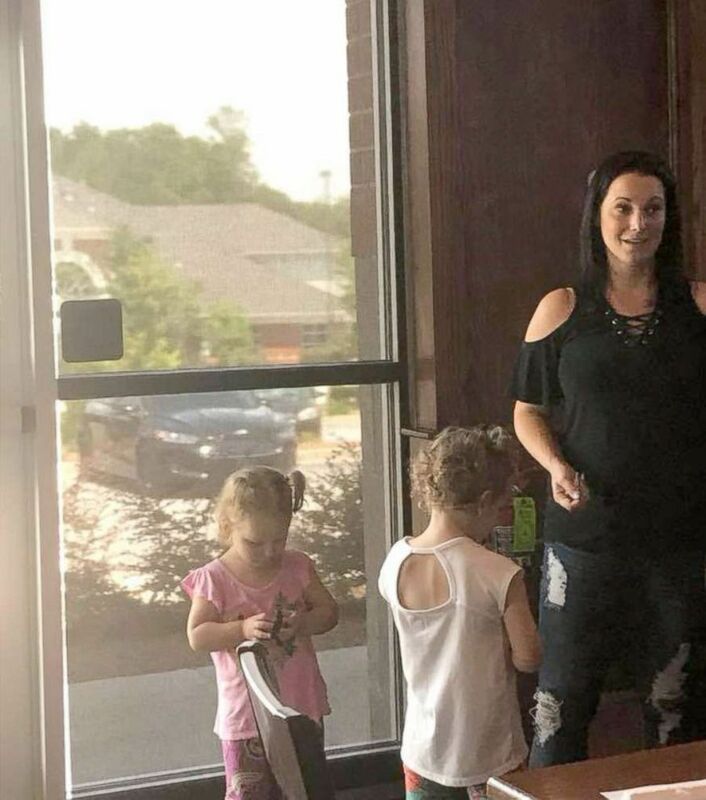 Shanann Watts' family clutched each other and wept as Rourke described how Chris Watts disposed of his daughters' bodies, shoving them through 8-inch holes at the top of separate oil tanks. Judge Marcelo Kopcow commented, "This is perhaps the most inhumane and vicious crime that I have handled out of the thousands of cases." 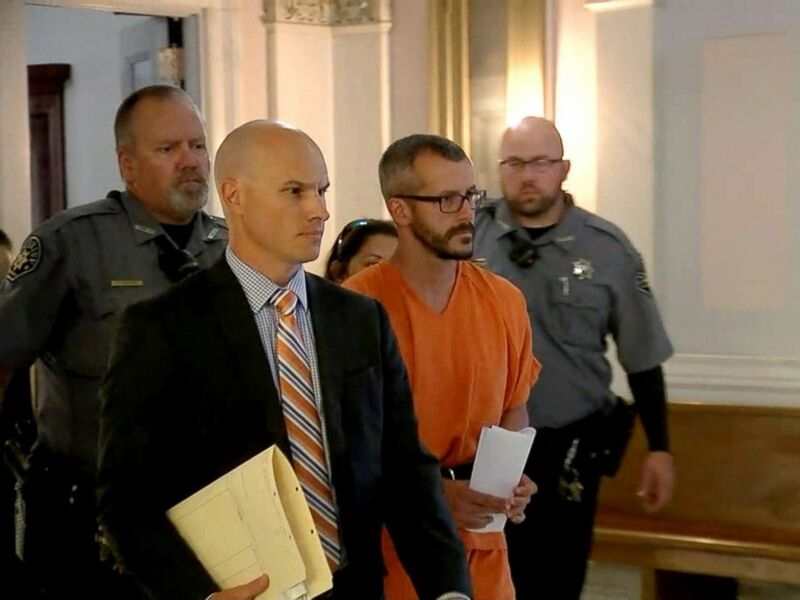 Chris Watts pleaded guilty to all charges. In exchange for the guilty plea, prosecutors will not pursue the death penalty, the Weld County District Attorney's office said. The victims' family agreed to those terms, the district attorney's office added. Shanann Watts, 34, and her two daughters ages 3 and 4 were killed in Frederick, Colo.
"They looked up to you because you promised to keep them safe. Instead, you turned on your family," Shanann's brother, Frank Rzucek Jr., wrote in a statement read in court Monday by prosecutors. "There isn't a day that goes by that I don't cry for my family. They were my whole world," Rzucek Jr. said. "Why would you do this? ... What kind of person slaughters the people that love them the most?" He called his sister his "best friend" and said his brother-in-law "took away my privilege of being an uncle to the most precious girls." Shanann Watts, 34, and her two daughters ages 3 and 4 were reported missing. "Hearing my mother and father cry themselves to sleep ... causes me anguish beyond words," he continued. "I hope you spend the rest of your life ... being haunted by what you've done." Sandra Rzucek, Shanann's mother, said they loved Chris Watts "like a son." "We trusted you," she said. "Your faithful wife trusted you. Your children adored you." "I didn't want death for you because that's not my right," she added. "Your life is between you and God and I pray that he has mercy for you." Christopher Watts is accused of killing his wife and two daughters in Colorado. Chris Watts' mother, Cindy Watts, said in court, "I am still struggling to understand how and why this tragedy occurred." "I may never be able to understand and accept it, but I pray for peace and healing for all of us," she said in court, shaking. His parents said they accept he is guilty and encourage a full confession. To her son, who sat in just steps away in an orange jumpsuit and handcuffs, Cindy Watts said, "I've known you since the day you were born into this world. I've watched you grow from a quiet and sweet child who Bella reminded me so much of." "As your mother, Chris, I have always loved you and I still do. I hate what has happened," she said, crying. "But we will remain faithful as your family ... we love you and we forgive you, son." Chris Watts arrives in court in Colorado for his sentencing on Nov. 19, 2018. In August, right after the killings, Chris Watts spoke out to reporters, saying his wife and daughters disappeared without a trace, leaving her purse and keys at home. "When I came home and then walked in the house, nothing. Vanished. Nothing was here," he said. Chris Watts' attorney, Kathryn Harrold, on Monday said her client is "devastated" and "is sincerely sorry for all of this." Chris Watts declined to speak. 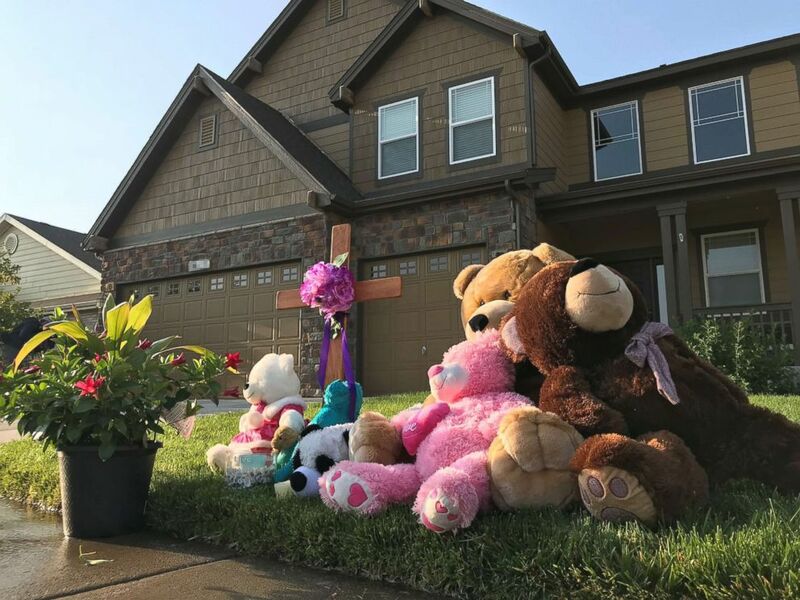 A memorial outside the home of Shanann Watts in Colorado. Prosecutors claim his "desire for a fresh start" to begin a new relationship was a motive for the crimes. At the time of the killings, Chris Watts was dating another woman, 30-year-old Nichol Kessinger, she told The Denver Post. Chris Watts and Kessinger met through work in June and started dating the next month, she told the newspaper. At the end of July, Chris Watts told her that his divorce was official, Kessinger said in the report, which was published online last week. 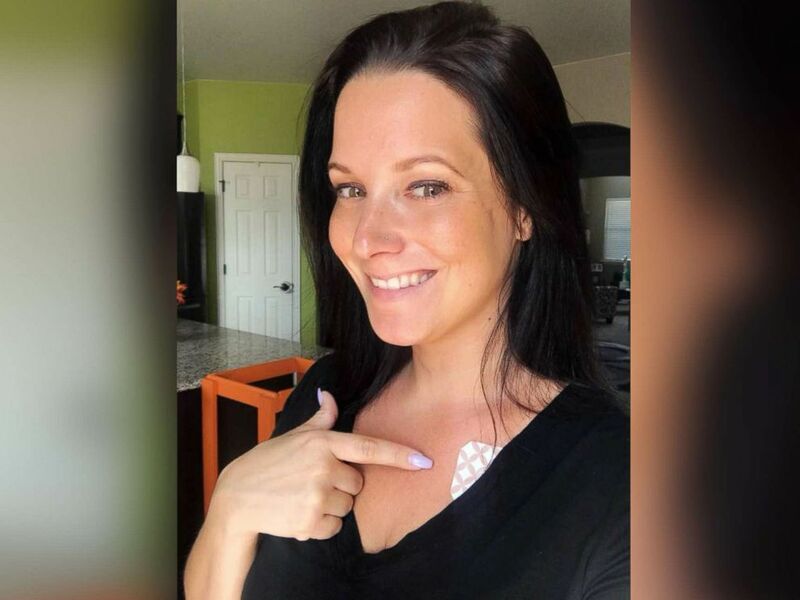 Chris Watts pleaded guilty to all of the charges against him: five counts of murder in the first degree; three counts of tampering with a deceased human body; and one count of unlawful termination of pregnancy.